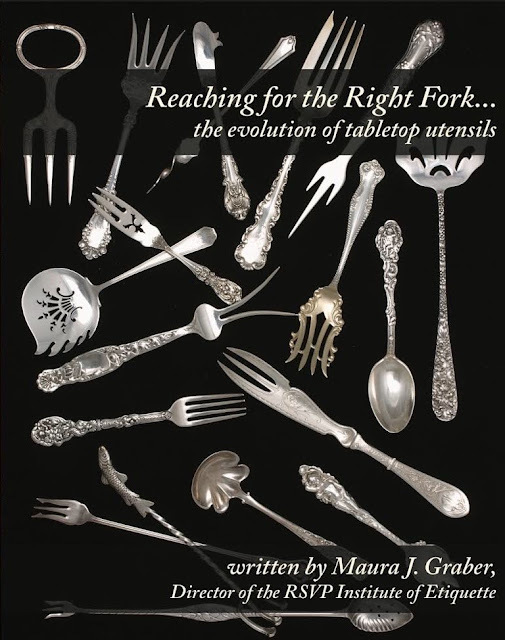 Using “first” forks — Cocktail forks, oyster forks, escargot forks, and the like, are used with the right hand only. 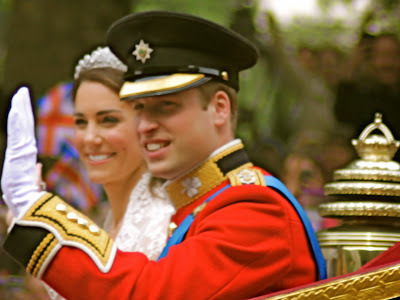 If snail or escargot tongs are being used, they are held in the left hand to hold the snail shell in place. All spoons are used with the right hand, including individual caviar spoons and caviar spades. Using dessert forks alone— Pie forks, ice cream forks, fruit forks can all properly used in the right hand, if no cutting with a knife is involved, with one notable ex-ception being the mango fork. A mango fork is held in the left hand while using a fruit knife or fruit spoon in the right hand. Using dessert spoons alone — Ice cream, pots de crème, and other soft desserts eaten with spoons in the right hand. Using a dessert fork and spoon together — Dessert eaten using 2 utensils is nearly always done in the Continental style, except this is done with a fork and spoon as opposed to with a fork and knife. The fork is held in the left hand with tines facing down, and the spoon is held in the right hand. The fork is used to hold or keep a dessert in place as the spoon cuts off small bites. This works well with desserts such as Baked Alaska or certain types of cakes. An exception to this rule is pie or cake, à la mode. These are both eaten with a dessert fork and spoon. The spoon is used to cut and then place a bite of cake or pie and a bit of ice cream on the fork, which is held in the right hand and used to eat the dessert. For all other dining with a knife and fork, the fork is in the left hand and the knife in the right when dining in the Continental style. Fork tines point down for all cutting and eating in Continental dining, save for stringy pasta. Fork tines point down only for cutting food, in the American style of dining.